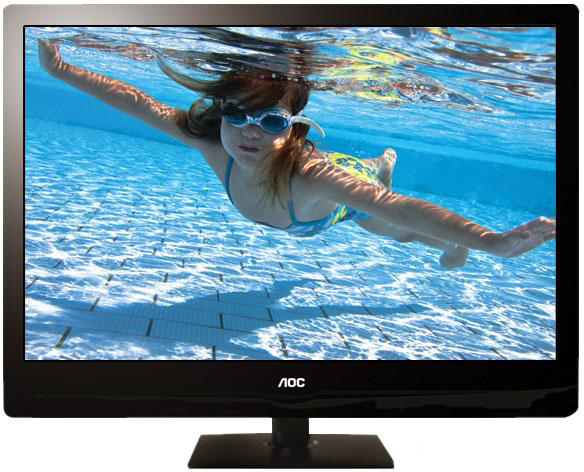 AOC has launched a new LED-backlit LCD TV model with a panel size of 22", LE22A3520/61. Despite its minuscule screen size when compared to the average TV today, this ultra-slim model boasts of several unique features that are usually found in higher-end televisions. One such interesting feature is that it is said to play 27 different formats through its two USB ports, thus making it unnecessary for you to invest in an additional media player. 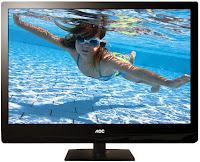 The TV claims to produce true and natural colour using the Real Colour Engine technology. Additionally, it also has the Dream Surround Sound (DSS) Technology that supposedly produces surround sound through just two speakers. Three HDMI ports can be used to connect a media player, PC, and gaming console, while an analogue set top box can connect to the analogue inputs, all at once. A response time of 5 ms means it is good for watching action movies as well. Priced at Rs 16,000, it comes with a 3-year warranty and support from over 200 service centres across the country.